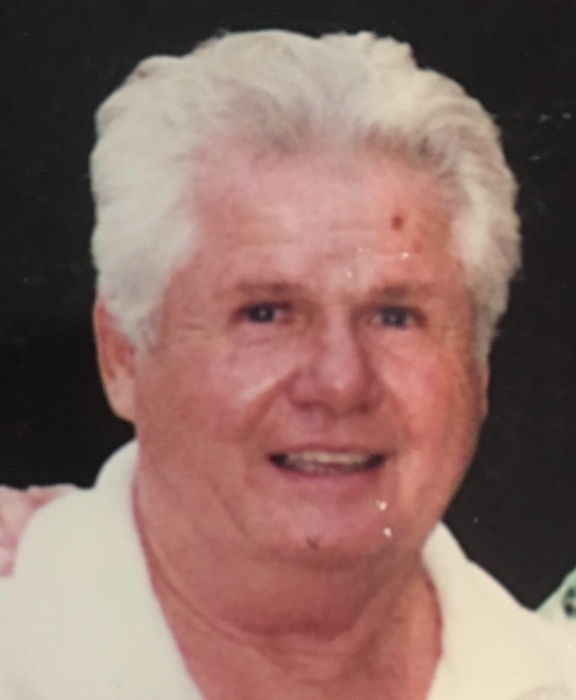 James John Fisher, 85, of Larksville, died Monday, April 15, 2019, in the VA Medical Center, Wilkes-Barre. Born in Larksville, he was the son of the late Richard Francis and Loretta Theresa McGowan Fisher and was a graduate of Larksville High School and Penn State University, where he earned his degree in Engineering. Jim served his country proudly during the Korean Conflict in the United States Army. He was a Mine Subsidence Surveyor for the Commonwealth of Pennsylvania and being a man of great faith, he was a member of St. Ignatius Church, Kingston, where he was a Eucharist Minister and the Knights of Columbus. Jim was the biggest Fan of Notre Dame Football; enjoyed golfing and walked everywhere. He was a true gentleman and had the greatest love for family. In addition to his parents, he was preceded in death by his sister, Rosalie Fisher, brother, Richard Fisher and childhood longtime friend, Walter Watkins, who died last year. Jim is survived by his brother, Francis “Fran” Fisher and his wife, Joan of Larksville; sister, Helen Fisher Hydock of Hackettstown, NJ; sister in law, Gretchen Fisher, Cockeysville, MD; eight nieces and nephews and longtime friends, Paul and Carol Sullivan, who was a great help during Jim's illness. Funeral service will be conducted on Wednesday, April 24, 2019, at 10:00 am from the Andrew Strish Funeral Home, 11 Wilson Street, Larksville, with a Mass of Christian Burial in St. Ignatius Church, N. Maple Ave., Kingston at 10:30 am. Interment will follow in St. Ignatius Cemetery, Pringle, with Military Honors. Visitation will be on Tuesday, April 23, 2019, from 4:00 pm to 7:00 pm and Wednesday morning from 9:30 am until time of service at the funeral home. There's still time to send flowers to the Visitation at the Andrew Strish Funeral Home from 4:00 PM to 7:00 PM on April 23, 2019.